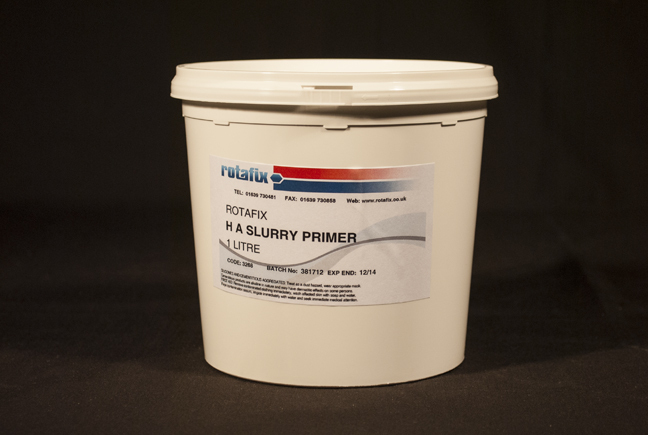 High Adhesion (HA) Slurry primer is a formulated acrylic powder with a cementitious base. HA Slurry primer is used as a coating to protect exposed steel reinforcing, prior to application of cement-based repair products. This Primer is water soluble and fast setting. It provides chemical protection to the steel and acts as a primer tack coat to improve the adhesion of new cement based products to existing structures and surfaces.